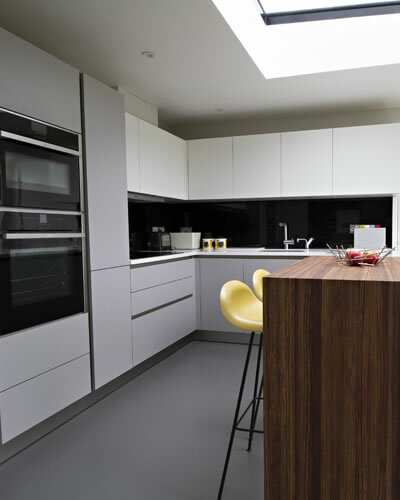 Complete Interior & Bespoke Cabinetry Design & build for a kitchen & dining room in Hertfordshire. 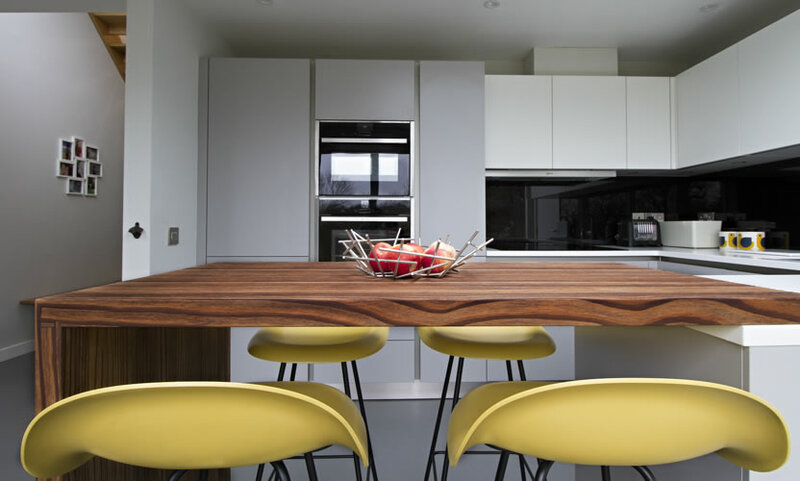 The brief was to help create a modern family kitchen-diner, with a vintage retro edge. 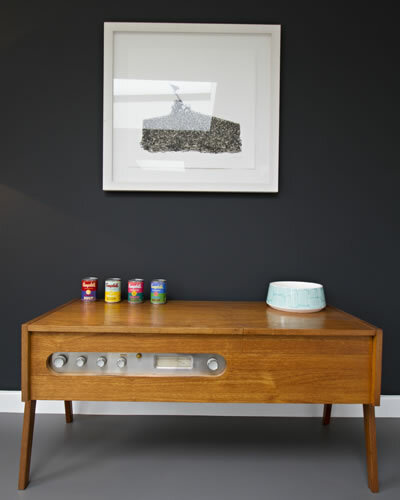 It was imperative that the space not only suited the needs of a young growing family, but also encompassed my clients colourful & edgy retro style. We worked alongside the architect and the client to ensure both the natural and artificial lighting worked beautifully within the space & that all their design and functional needs were met. 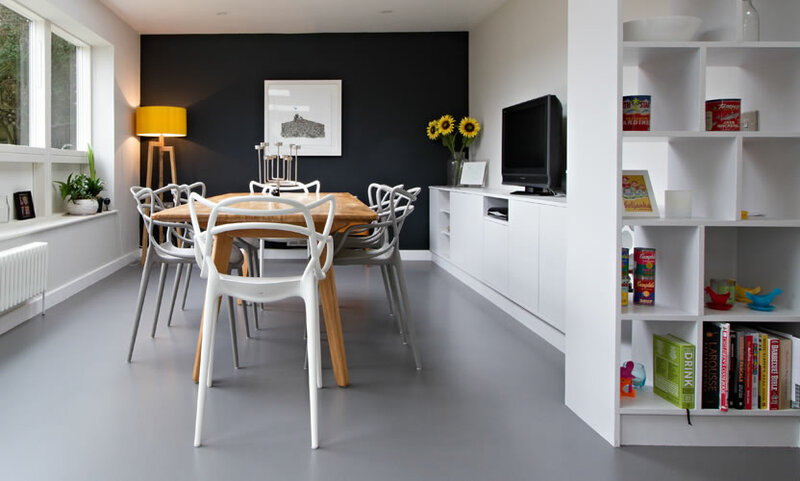 A mixture of furniture finishes and design era’s creates interest and adds an eclectic style to the design, creating a purposeful yet playful and retro family kitchen-diner.